Free partition magic alternatives help you resize partition freely. 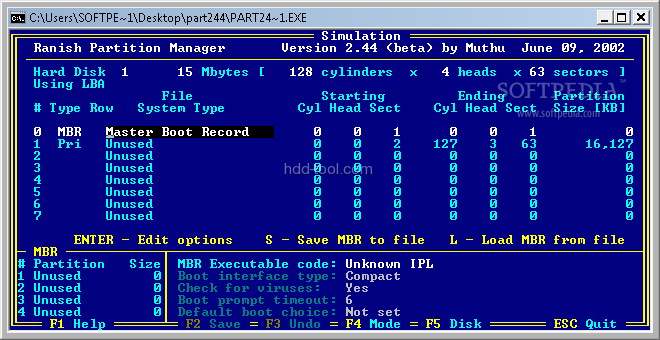 Partition Magic is a computer program for hard disk drive partitioning originally made by the PowerQuest corporation but now owned by Symantec. The program runs on Microsoft Windows operating systems (only 2000 and XP, not Vista) or from a bootable CD-ROM and enables creation and modification of partitions. 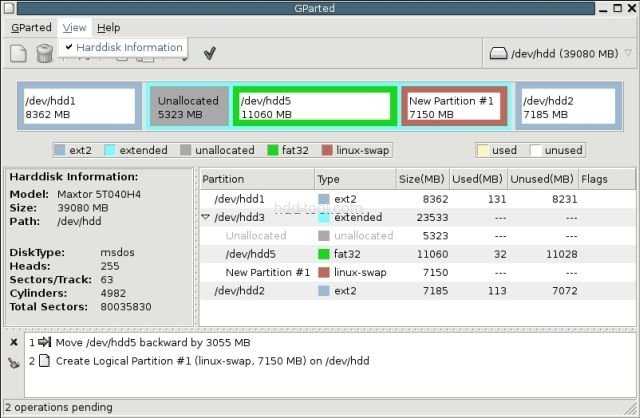 Existing partitions can be resized without loss of data. Partition Magic is capable of resizing NTFS or FAT (16 or 32) partitions without data loss, and can copy and move partitions, including to other disks. It also has various other features, including being able to convert between FAT16, FAT32 and NTFS, modify the cluster size of FAT16/32 and NTFS filesystems, and merge adjacent FAT or NTFS filesystems (all without data loss, though some NTFS-only metadata is lost on conversion to FAT). Additionally, it has somewhat limited support for ext2 and ext3 partitions. Partition Magic releases 1–3 were offered both in OS/2 and Windows versions. Symantec’s Partition Magic version 8 only supports Windows. Partition Magic, while under PowerQuest, was updated regularly, adding new and useful features. Since Symantec purchased the application in 2003, there has not been a new release, and Symantec has stated that it has no plans on releasing a new version. What a pity of Partition Magic fans. The life of this great and famous software ended. Fortunately, today there are several free partition magic alternatives to partition your disk, providing same outstanding performances as Partition magic. Note: there is system damage and/or data loss risk when repartitioning disk drive with partition software, to ensure 100% system and data safe, NIUBI Partition Editor is recommended. The built-in unique 1 Second Rollback technology can automatically roll back the computer to original status in one second, if any software or hardware issue occur.